We have some clients who don’t do a lot of research. They feel that they have a good understanding of their organization, its issues and capabilities, and the world in which they compete. They don’t want input from people who don’t have this understanding. Still, including research in your identity and brand strategy initiatives can help you avoid costly mistakes. Just make sure it’s the right research. In his analysis of the infamous New Coke debacle, “Brand Failures” author Matt Haig writes that Coca-Cola failed to do the right market research. 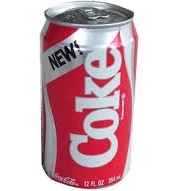 The company focused on blind taste tests at the expense of also researching public perception of the original Coke brand. Here’s my recommendation. 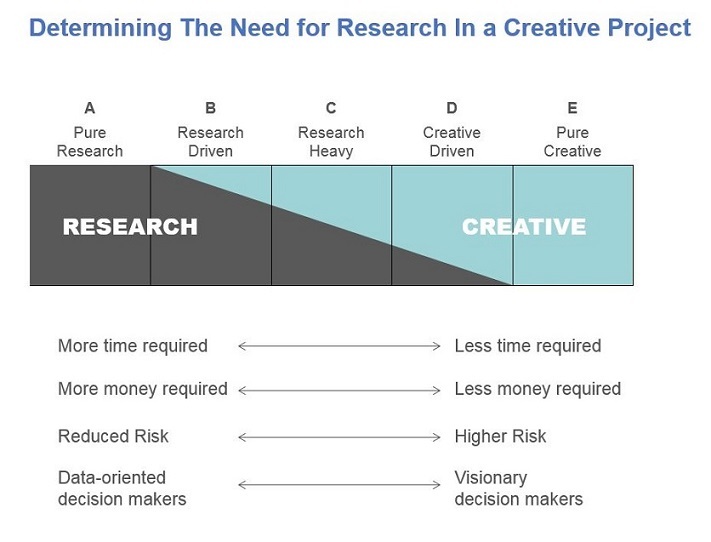 If you can do research at only one point in your project, don’t do it at the beginning before you have a concept to test, and don’t do it at the end when it’s too late to guide your decisions. Do it in the middle of your project when you’ll be able to test your goals and adjust your concept if you’re not on the right track.